The City has grant and loan funds available for you! —The City has grant and loan funds available for you! 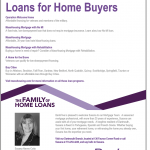 Are you a First Time Home Buyer interested in buying your first home? 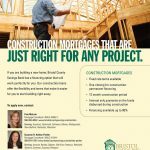 Do you need repairs to your home or rental property? Lead paint in your house or rental property? Need accessibility modifications to your home? All households must meet HUD income limits to be eligible for these programs. 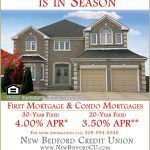 For more information, please call (508) 979-1500 or visit www.newbedford-ma.gov/planning-housing-community-development. Have you suffered a reduction in income? Are you having difficulties making your mortgage or rental payment on time? 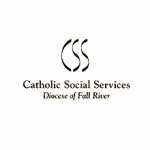 Catholic Social Services, a non-profit, HUD Approved Housing Counseling Agency, is offering financial capability workshops and one-to-one counseling to all, including homeowners and renters facing financial difficulties. Operation Welcome Home. 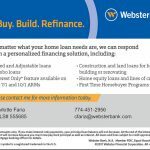 Affordable financing for veterans and members of the military. 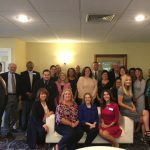 We had over 100 people in attendance – at Rachel’s Lakeside on Friday October 20th to celebrate 10 years of providing educational services for first time homebuyers, credit counseling and flexible mortgage programs- such as the Buy New Bedford and the Buy Fall River Programs. 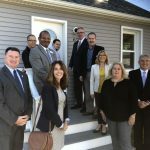 Fall River/New Bedford Housing Partnership is comprised of local stakeholders including local lenders, city and state representatives, and social service agencies. Below is a list of our current partners. 10 Year Celebration! A Look Back. We Have The Best Home Loans!